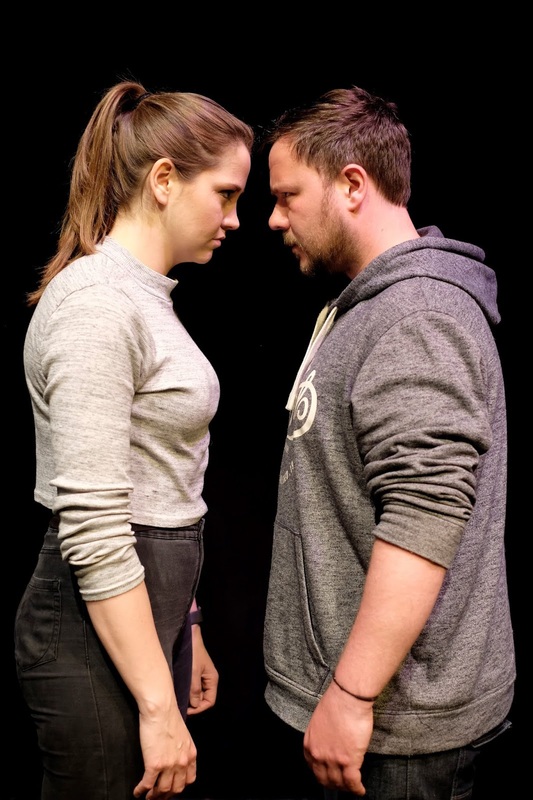 Although a fictional drama, Dragon by Whitley Bay playwright Bob Jeffrey, is based on the incredible experiences of the Royal Regiment of Fusiliers in the infamous battle at Now Zad in Afghanistan against the Taliban in 2006. Geordie central character Tony is part of the platoon, grossly outnumbered and under equipped, which fought for 107 days. It is believed to be the longest trench warfare action since World War 2. At the battle the Fusiliers built a sign ‘Welcome to the Dragon's Lair’ to show their defiance to the enemy – hence the title of the play, which is being staged at The Exchange cultural arts venue, North Shields from Thursday 14 to Saturday 16 June at 7.30pm. Dragon highlights the massive problem soldiers face with Post Traumatic Stress Disorder (PTSD) when they return from action overseas. The play, which is being co-produced with The Exchange, has the support of the Covenant Fund, which has £10 million each year to support the Armed Forces Covenant by funding projects which address specific priorities, and North Tyneside Council. A hundred free tickets are available to former soldiers to attend. 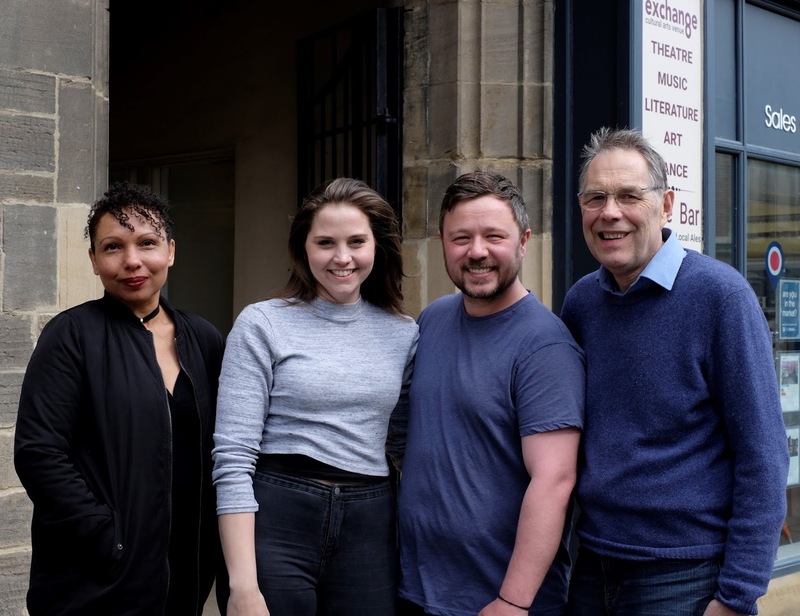 Bob Jeffrey, who is having his first play professionally staged at the age of 72, said: “I have spent 2 years interviewing veterans across the region, many of whom suffer with PTSD, in order to help shape my play and ensure that it is as authentic as possible. This play is designed to show former soldiers that they are not alone and that there is support out there. We want as many former soldiers to see the performances so they can tell others in the ex-services community that help is out there. Combat Stress, the UK’s leading charity for veterans’ mental health, estimate that one in five returning soldiers are likely to suffer from mental health illness, such as depression, and about one in 25 regulars and one in 20 reservists suffer PTSD. Steve Wilkins, a former Royal Marine and now Coach for Save our Soldier who shared his story with Bob Jeffrey and attended the read through of Dragon, said: “The Commando training is the longest and hardest infantry training in the world. In 24 years service I served 7 tours of Northern Ireland, 3 tours of Iraq and countless exercises at home and abroad. This inevitably took its toll and once discharged I was diagnosed with Post Traumatic Stress Injury. I sought help from the charity Save our Soldier which is thoroughly unique in its approach. If it wasn’t for them, I wouldn’t be here today. 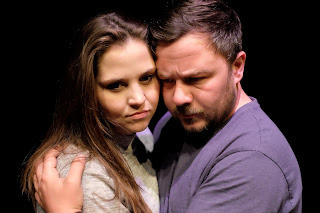 North East actors Micky McGregor (I Daniel Blake, Wolfblood) and Harriet Ghost (Tom Hadaway’s The Filleting Machine) play the lead roles of Tony and his wife Katie. To coincide with the play a series of free wrap around events have been organised. On Thursday 14 June there will be an opportunity to Meet the Cast after the show as they talk about bringing the story to life on stage. On Friday 15 June at 7.10pm award-winning journalist and author James Fergusson, whose book A Million Bullets: The Real Story of the British Army in Afghanistan (winner of the British Army Military Book of the Year 2009) was used as inspiration for Dragon, will be at The Exchange to share his thoughts on what really happened during the campaign in Afghanistan. 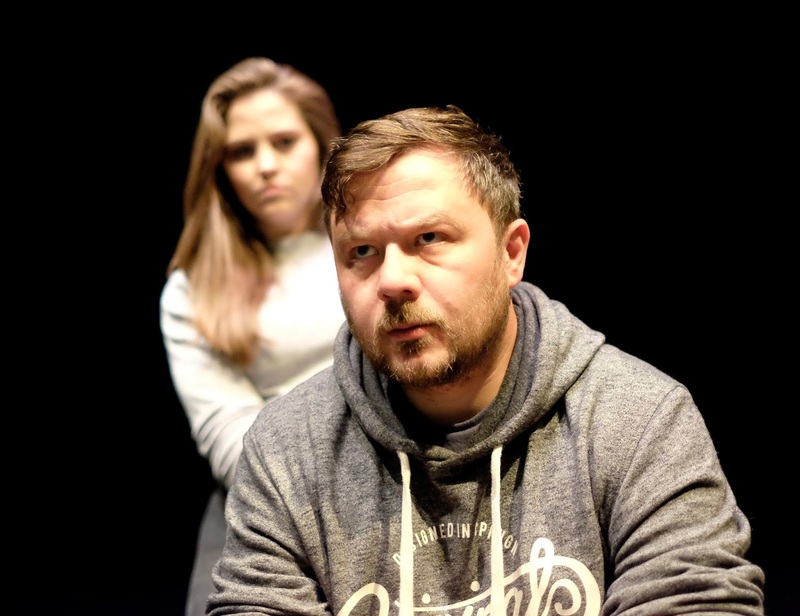 Finally, after the show on Saturday 16 June experts and veteran champions from across the region will take part in a free Post Show Q&A to discuss the themes and issues raised in the play and the challenges facing returning services personnel. The panel will include Andy Newman, former soldier of the Coldstream Guards and Dr Mick Hill Director of Post Graduate Research at Northumbria University and Co Founder of the Northern Hub for Veterans and Military Families Research. The panel discussion will be chaired by ITV Tyne Tees journalist Alex Watson. 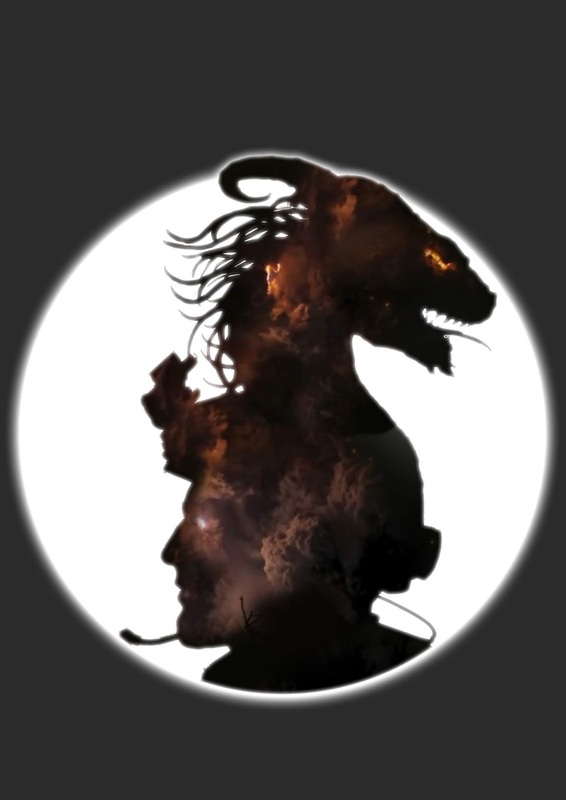 Veterans and their families can book free Guest List Tickets to see Dragon on Thursday 14 June through their local veteran organization. Tickets are limited and allocated on a first come first served basis. www.thedragonproject.co.uk or to book tickets visit www.ticketsource.co.uk/theexchange or contact The Exchange via the box office on (0191) 258 4111.